Over the last two years, reports of over 260,000 abandoned vehicles have been recorded around the UK which is costing taxpayers money, as well as causing environmental issues. 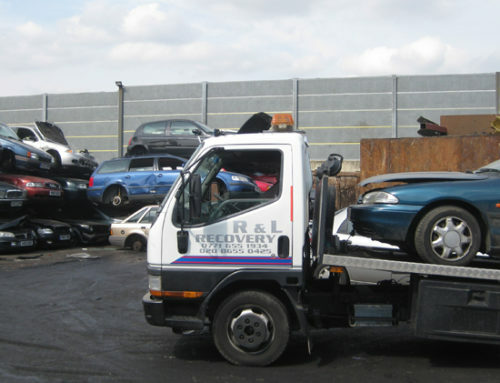 Luckily, licensed car scrapping specialists are offering solutions which not only encourage people to use their services rather than dump vehicles at roadside but help to protect the environment too. 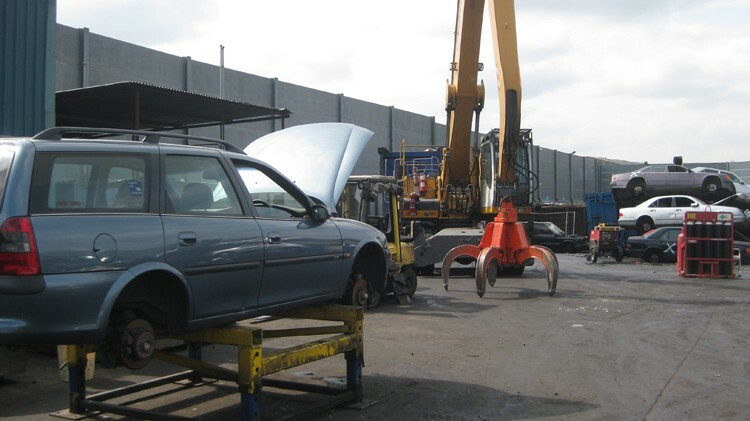 Here’s why vehicle scrapping experts such as Car Scrap Surrey are unsung environmental heroes. Why Are People Dumping Their Cars? In the last few years, the scrapping industry has dramatically changed, with less money being offered for scrap metal due to the importation of metal from other countries such as China. However, this has created another issue with motorists choosing to dump their cars, believing that because scrap vehicles are worth less money, they may even have to pay to have their car taken away. For those whose vehicles have become too costly, including the price of repairs after a breakdown, abandoning cars at sites around the country seems like the more viable option. Unfortunately, the number of these cases is dramatically increasing, creating environmental hazards and a colossal headache for local councils who spend hundreds of thousands of pounds clearing dumped vehicles from our roads. Dumped vehicles damage the environment, but historically, so did car scrapping. However, changes made to the law in 2005 mean that to scrap a car legally, an organisation must be registered as an Authorised Treatment Facility (ATF). This means it’s licensed by the Environmental Agency and meets specific requirements for sustainability, quality and acceptable practices, including investing in the right infrastructure to protect the environment. For example, there must be equipment on hand to process the hazardous materials which are released from the toxic metals in the car which were left the seep into the ground before new regulations came into fruition. Essentially, an ATF must dispose of all waste products using methods which don’t risk harming the environment or human health. Moreover, these are the only places which are legally allowed to scrap your car, and they ensure parts are recycled appropriately. Apart from the environmental benefits, choosing to scrap your car is one of the most hassle-free ways to dispose of your unwanted vehicle, and it wouldn’t be unusual to receive anywhere up to £150 from a licensed vehicle scrapping expert to do so. Some scrapping companies will even collect the car from your location for free and will issue you with the valid destruction notice you’ll need to confirm you no longer own the vehicle. Let’s make dumped cars a thing of the past and protect the environment around us. 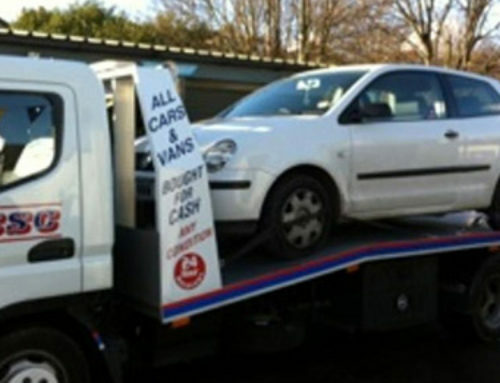 Here at Car Scrap Surrey, we’re an Authorised Treatment Facility, offering vehicle owners the chance to ensure their car or van is dealt with responsibly while meeting all your car recycling needs. Call us now on 020 8406 4181 to speak to our team and receive a free quote, finding out how much your scrap vehicle is worth.